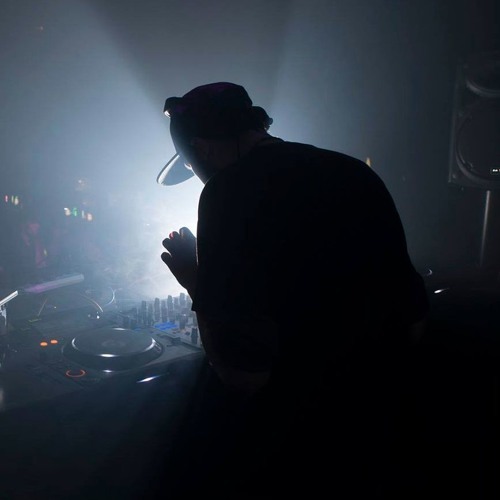 Entropy is a South African DJ/Promoter that has settled on the Irish west coast where his love for electronic music has grown into a passion for promoting underground music through various club nights and events. Growing up in South Africa, 'Entropy' was surrounded by a wide tapestry of music from a young age. With heavy influences ranging from experimental electronic sounds and industrial textures, to homegrown Kwaito from the suburbs of Johannesburg and Pretoria, it became part of a journey leading towards a life and passion for all things music. By 2001 a move to Ireland led to an introduction to the ever-evolving sounds of the UK Bass and DnB scene, along with other types of electronic music. This quickly became part of everyday life where in just a few years Ricard had established himself as a promoter. As co-founder of Elemental Music, a club night that promotes electronic music on the Irish west coast, manager for D.I.E. Limerick's biggest underground club night and host to The Bassline, a radio show dedicated to pushing the exposure of upcoming and established DJs and producers, he has been billed alongside names like Stray, Sam Binga, Addison Groove, DjRum, Tessela, Girl Unit, Goth Trad, Defekt, Truss and MyNameIsJohn to name a few. With the future of electronic music always growing from strength to strength this enthusiastic promoter and DJ is sure to make an impact with his love for music. Always exploring new ways to blend different styles of music ranging from Halftime -DnB, Juke, Jungle to Bass and Footwork, and a drive to collaborate with likeminded people to bring fresh ideas to club nights and electronic music, this man is set to continue his contribution towards the prolific Irish music scene for a long time yet. Drumscape for Standard Dublin by Entropy. Wobbly Dubby Csound Loop by Entropy. PICK 'N MIX by Entropy.